Compact security at your fingertips. 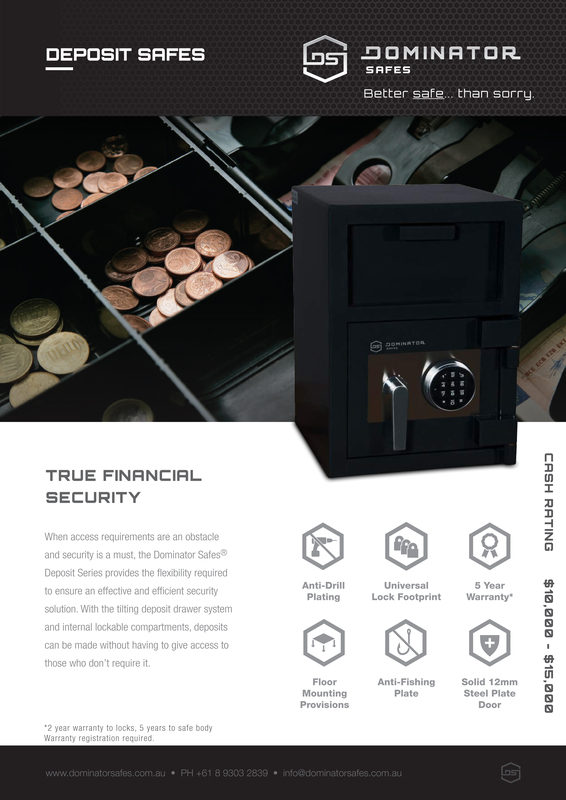 Perfect for cash management at registers and point of sale locations where controlled access and limiting cash holding is vital. 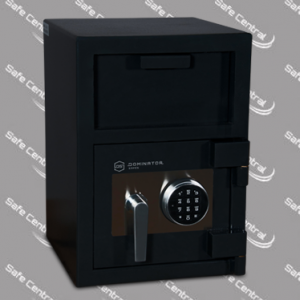 Many commercial situations require the limitation of access to a safe but may still require deposits to be made by those who don’t have access to the safe. This is where the Dominator Safe® UC Series is the simplest and most effective solution. 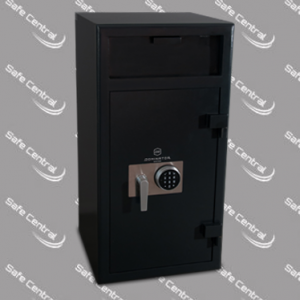 With various build, size, function and locking options, you can easily find a deposit safe that will solve your security access problems, without breaking your budget.